Paul Nadeau, a former Hostage Negotiator, Professional Interrogator and decorated International Peacekeeper knows how to negotiate and knows how to do it well. As Canada’s most highly recognized Hostage Negotiator, Paul’s daily challenges were to get suspects to admit to heinous crimes, surrender to the police, and free hostages as well as negotiate with people in crisis. Paul is a decorated police detective, hostage negotiator and author. Through his experience and training in hostage negotiation, Paul was asked to develop military recruits in Jordan. 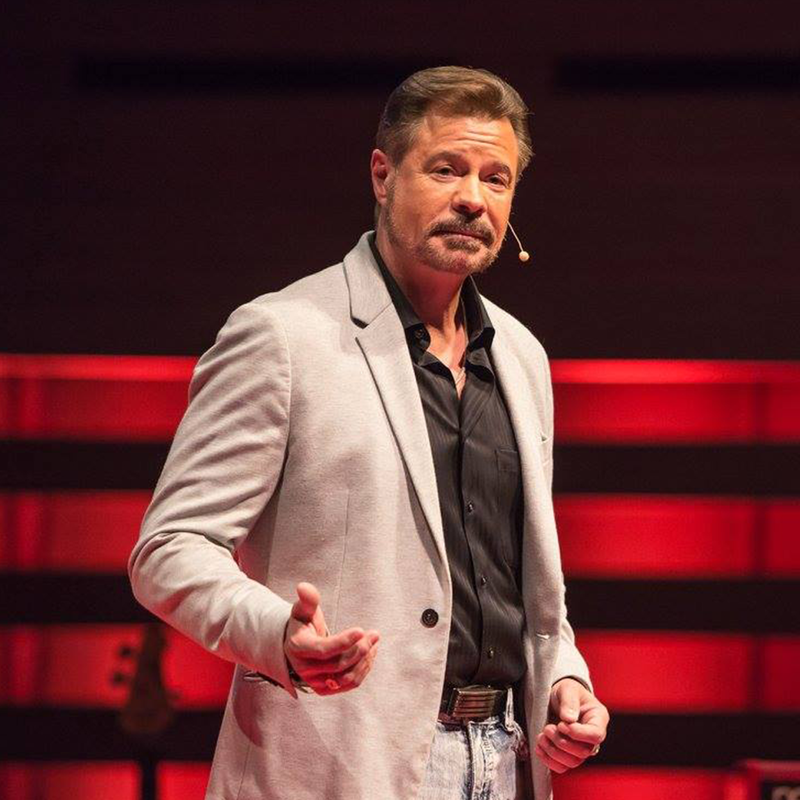 His passion to help others led Paul to become an expert in several specialized areas including hostage negotiation, sexual assault and child abuse investigation, international peacekeeping, interrogations, and polygraph (lie detection). He gave a powerful TEDxToronto talk in 2015, titled Finding Humanity Amid Terrorism and Global Unrest. Paul is also a professional film and television actor, and a consultant for major news networks including CNN, the National, CityTV and Global on the topics of Hostage Negotiation and Terrorism. His first book, Hostage to Myself was published last year and is dedicated to helping people “un-hostage” themselves from self-defeating thoughts, beliefs or relationships, and take back power and control. Paul’s work as a Hostage Negotiator taught him the Behavioural Change Stairway Model: five key steps leading to positive change in times of crisis. Getting into the mind of the person on the other end of a deal requires a deep understanding of motivation, communication, and human instinct. In this keynote, Paul will share his lessons on how to remove roadblocks in the process of negotiation in order to reach consensus. Paul’s approach to successful business and sales negotiations makes use of a combination of effective hostage negotiation principles and techniques. His proven formula of influence without manipulation resulted in a 90% criminal confession rate. Drawing on his 30+ years of professional experience, Paul’s presentation will walk the learner through his tactical, step-by-step scientific and relationship-based approach to negotiations.